On Jan. 23, 2019 Amazon’s Sean Scott, VP of Amazon Scout announced on the company’s blog that the e-commerce retailer would begin delivering packages to customers in a neighborhood in Snohomish County, WA beginning on Wednesday. 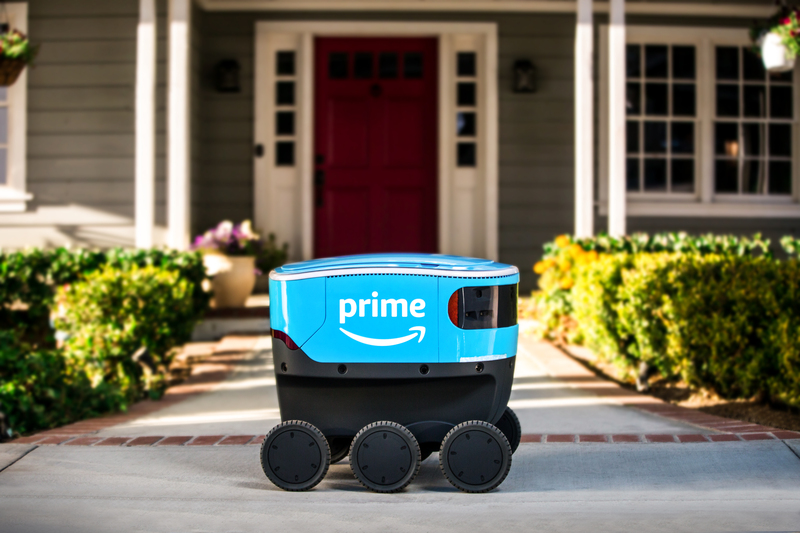 The autonomous delivery devices, created by Amazon, are the size of a small cooler and roll along sidewalks at a walking pace, Scott wrote. The company has started with six Amazon Scout devices that will deliver packages from Monday through Friday, during daylight hours. “The devices will autonomously follow their delivery route but will initially be accompanied by an Amazon employee. We developed Amazon Scout at our research and development lab in Seattle, ensuring the devices can safely and efficiently navigate around pets, pedestrians and anything else in their path,” Scott said in the blog.